Tenerife, the largest island, is dominated by the sometimes-snowy active volcano Mt. 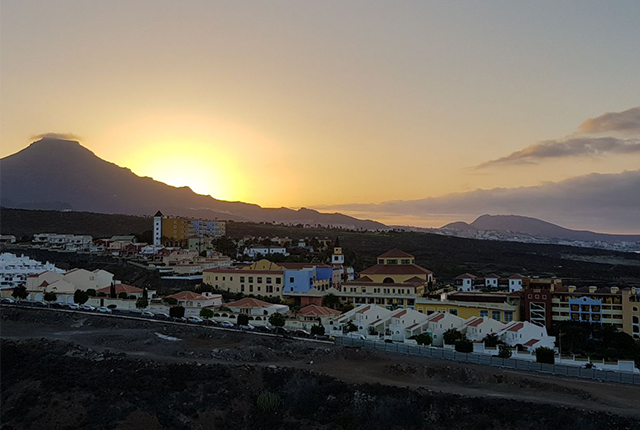 Teide, which has its own astronomical observatory and is part of Teide National Park. 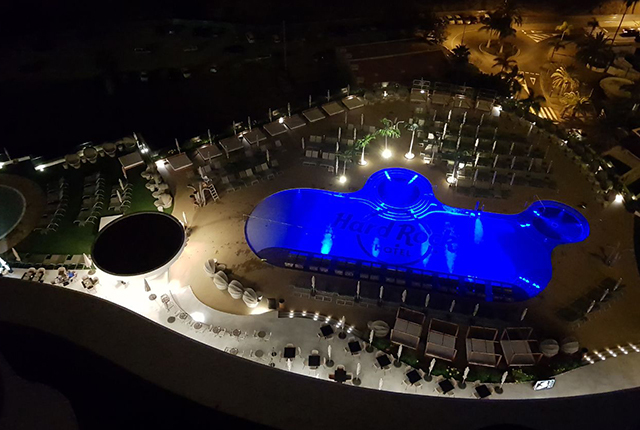 The summit, which was held at the five-star luxury Hard Rock Hotel, spanned two days – one full day of conference sessions and the other for sightseeing and local vineyard excursions. During the first part of the conference, delegates looked at global trends and innovations – and their impact on the workplace of today and tomorrow, along with an outlook on DEVELOP’s product portfolio and new marketing tools. Aside from the South African representation, 65 other delegates from DEVELOP businesses across the globe were present at this year’s summit, including Australia, Morocco, The Netherlands and the United Kingdom.